Starting today, during big events there will be a extra pont to the NDSM. 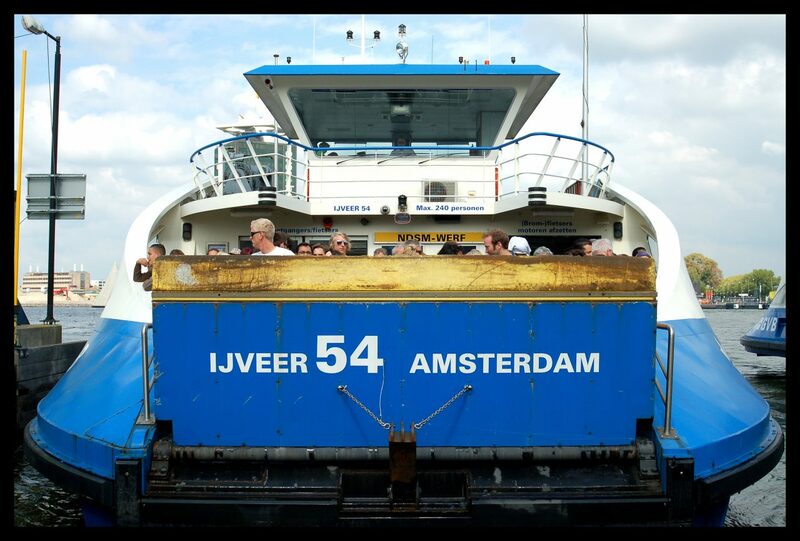 This ferry should primarily ensure that non-festival goers are less affected by the crowds. Together with various festival organizers, the municipality and the GVB, the extra pont was brought to life. Festival Pitch had the lead today. “I’m very happy with that,” says Demian de Rooij of Stichting NDSM-werf. The pont is intended for festivals that attract more than ten thousand visitors. If everything goes well, the ferry will also go during Encore, Voltt and Valtifest.